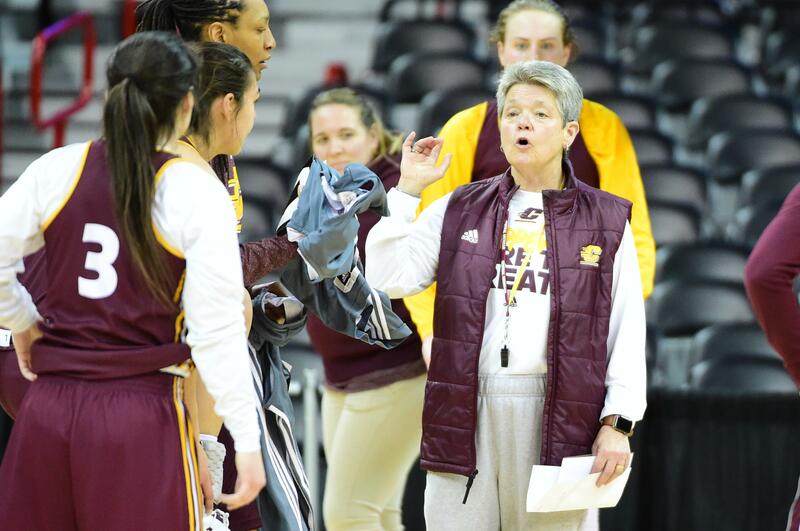 Fri., March 23, 2018, 8:23 p.m.
Sue Guevara, coach of 11th-seeded Central Michigan, expected to hear about how her team would handle its underdog status – that is, being the Cinderella team of the Spokane Regional. Then came the, uh, hook. Published: March 23, 2018, 8:23 p.m.